MUSCAT, July 1 – Dozens of Omanis demanding jobs have staged peaceful protests in the industrial town of Sohar, witnesses said, in a sign of renewed discontent more than a year after waves of demonstrations died down. Western ally Oman, a small oil exporter that flanks a major crude shipping route in the Gulf, was rocked by months of protests which started in Sohar in February last year, inspired by pro-democracy revolts that toppled long-serving rulers elsewhere in the Arab world. Activists say the government has failed to implement the reforms it promised after the protests ended in May, 2011 and tension across the country is rising again. Witnesses and activists said up to 200 young Omanis, many of them recent graduates, demonstrated in Sohar on Saturday evening with placards demanding jobs, better living conditions and an end to corruption. They said around 30 Omanis protested at the port on Sunday. Activists posted a photo of men in white robes and turbans on an Internet discussion page and said they were protesting at the entrance to the port. Some demonstrators also called for the release of activists jailed for taking part in last year’s protests, witnesses said. A police spokesman confirmed the protest at the port entrance, but made no comment on the bigger protest on Saturday evening. Hundreds of people were arrested in last year’s demonstrations, when two people died and more than 100 were injured in clashes with security forces. Most of those detained were later pardoned. 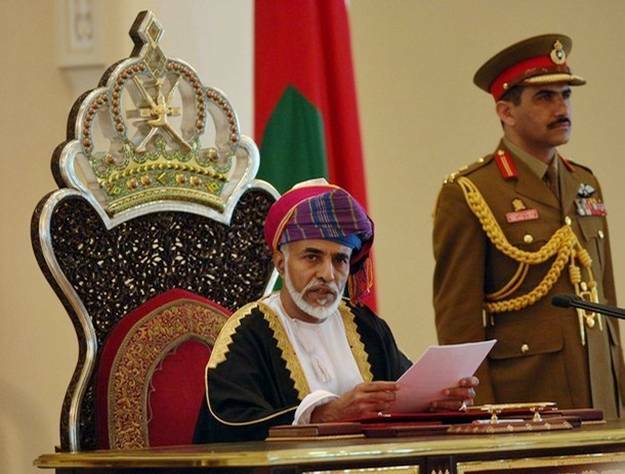 Omani activists say anger has been on the rise in recent months, with strikes in the oil, education and health sectors. 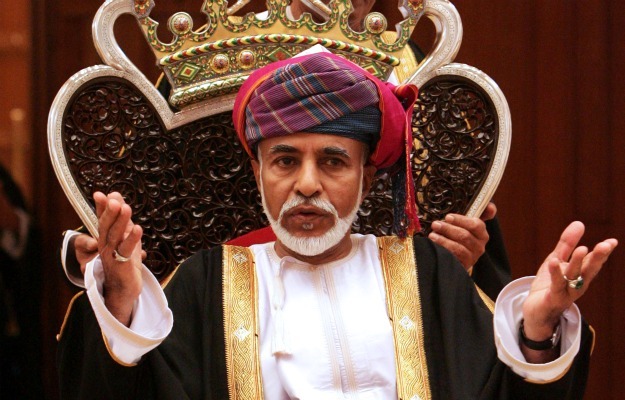 Sultan Qaboos, a U.S. ally who has ruled Oman for 40 years, has promised a $2.6 billion spending package and the government has said it will create 50,000 public sector jobs to placate Omanis.